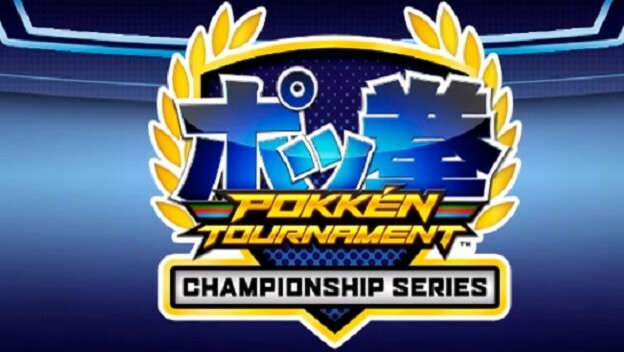 The following page is a listing and compilation of the results of tournaments held as part of Pokemon’s “Pokken Tournament Championship Series” for the Masters Division. Pokken Tournament is a game for the Wii U that was released on March 18th, 2016. The game was originally released in arcades in Japan on July 16, 2015. For more information on the Pokken Tournament Championship Series, check out the official page. Also send any ideas on how to improve our reporting of the results for this game to the same email address. The following is a compilation of all Masters Division Pokken tournametns held in the Masters Division as part of Pokemon’s “Pokken Tournament Championship Series.”. The following are tournament by tournament results for the 2016 Pokken Tournament Championship Series. July 29th, 2016 – Launch Pokken Tournament results page with full results from Evo, US National Championship, CEO, St. Louis Showdown, DreamHack Summer, Italian National Championship, and DreamHack Austin. 7/8 results from Seattle Regionals, 2/8 results from UK Nationals, and 0/8 from German Nationals.